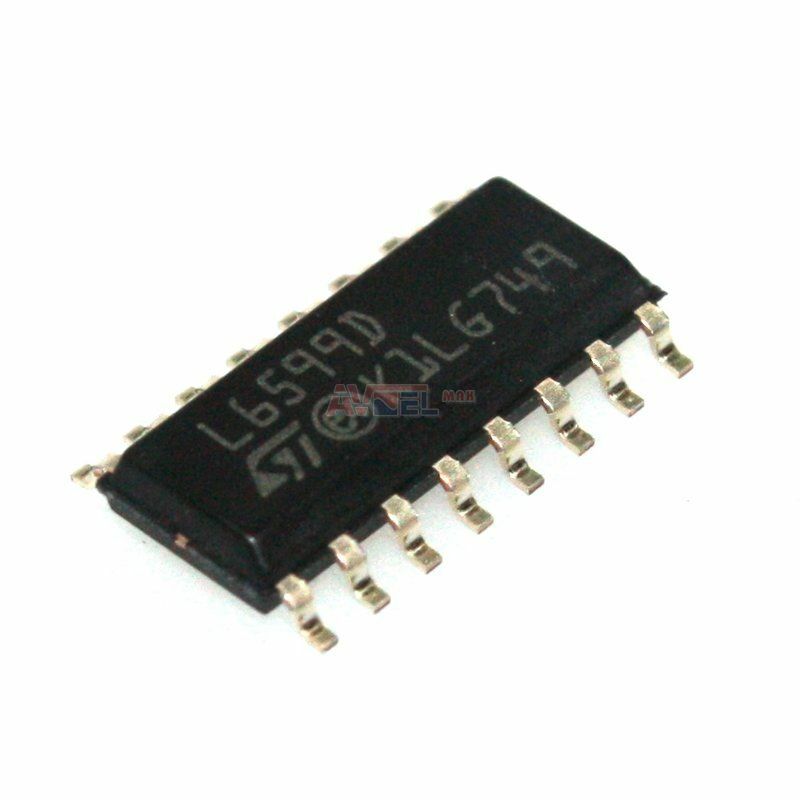 L4978 DIP8 - ST - ? 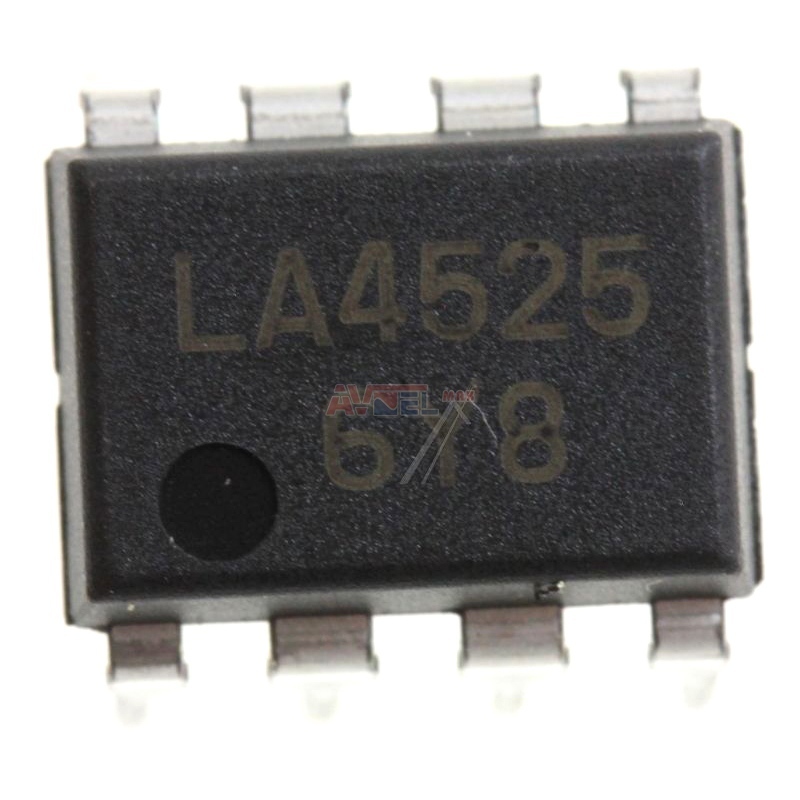 LA4125 DILP AMPL.OUTPUT 2x2.4W ? 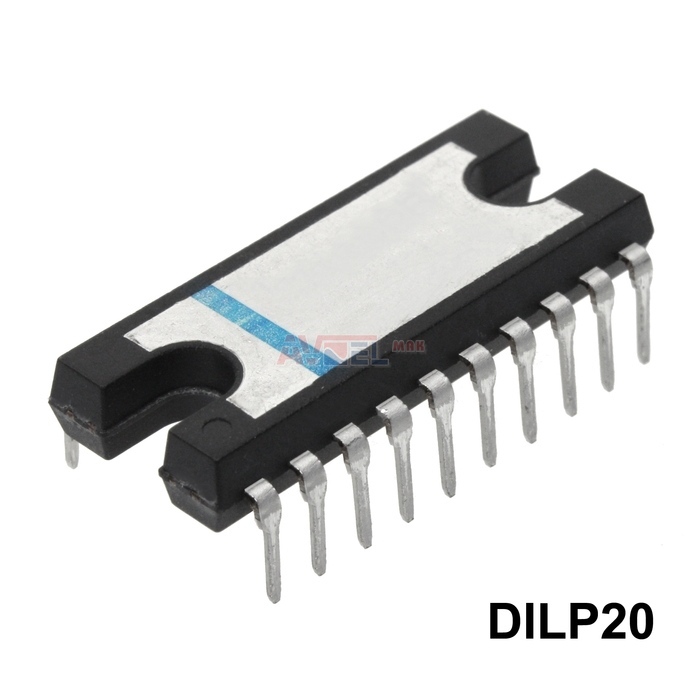 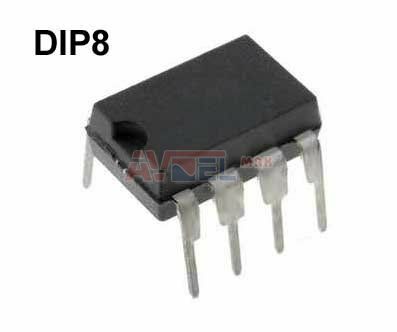 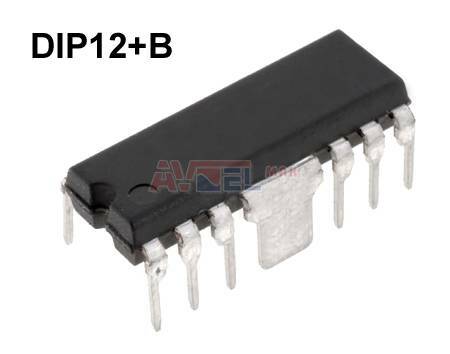 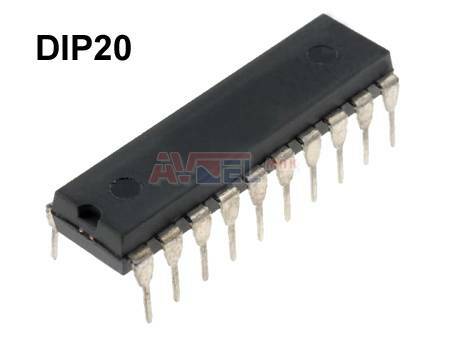 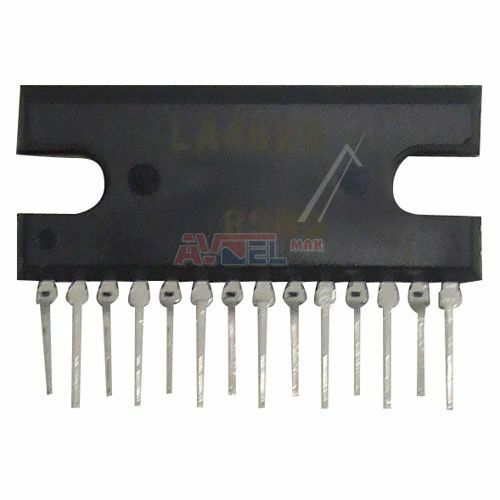 LA4126 DILP AMPL.OUTPUT 2x2.4W ? 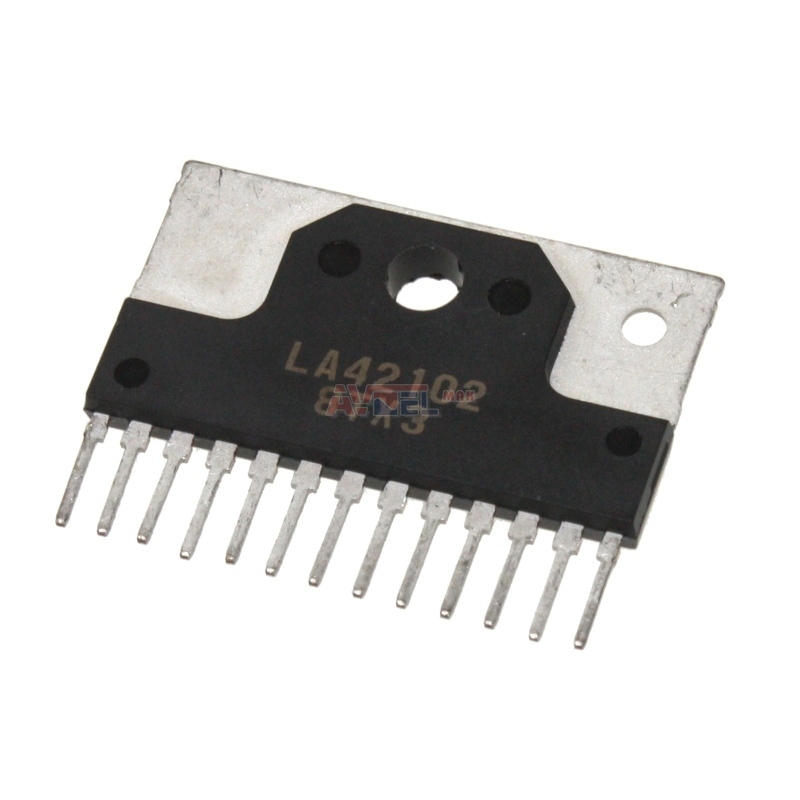 LA42032E - STM - ? 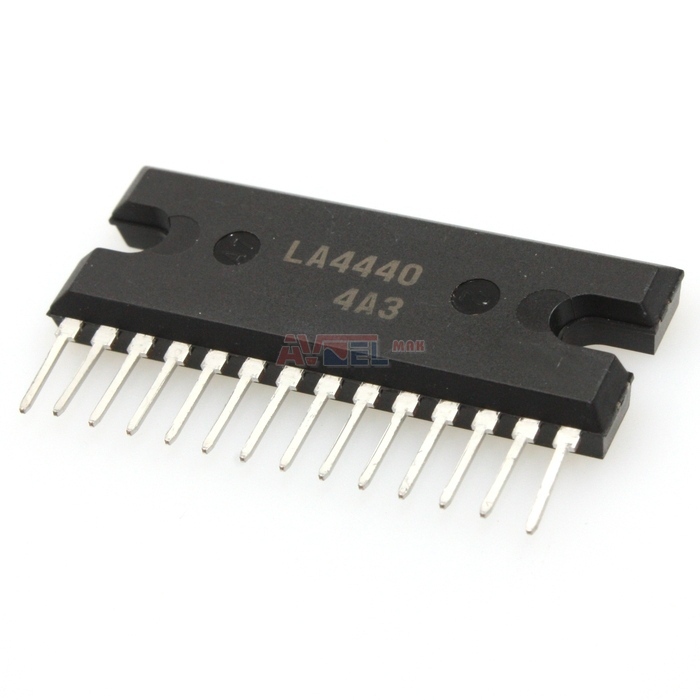 LA42152LG-E - LG 0IPMGSA024C - ? 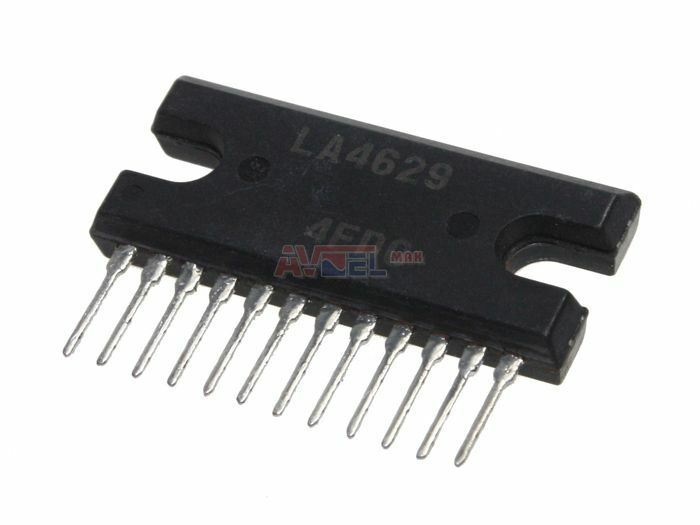 LA4250 AF-OS 35V 2.2A 8W ? 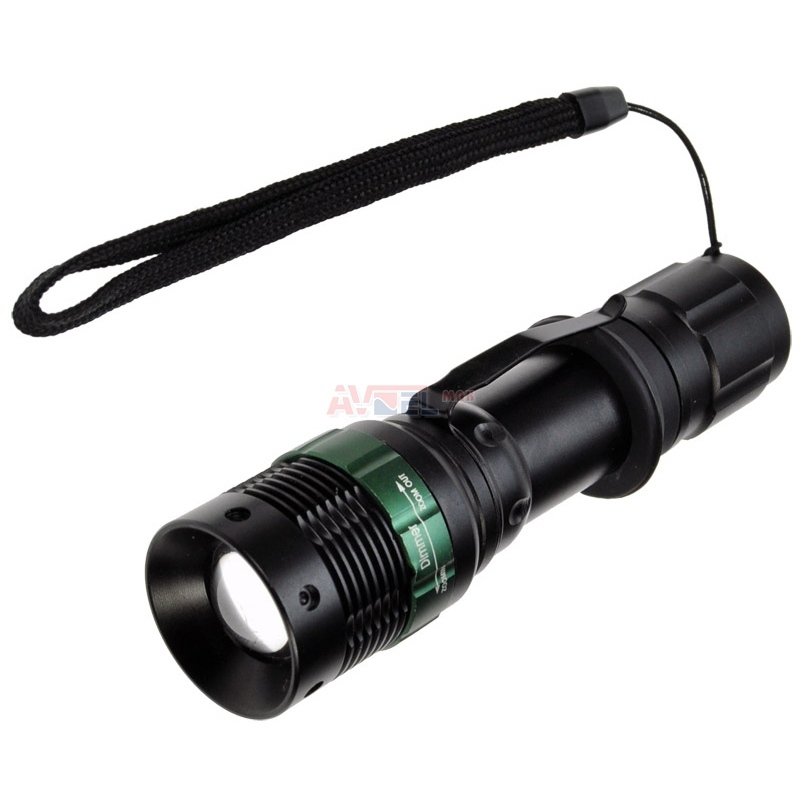 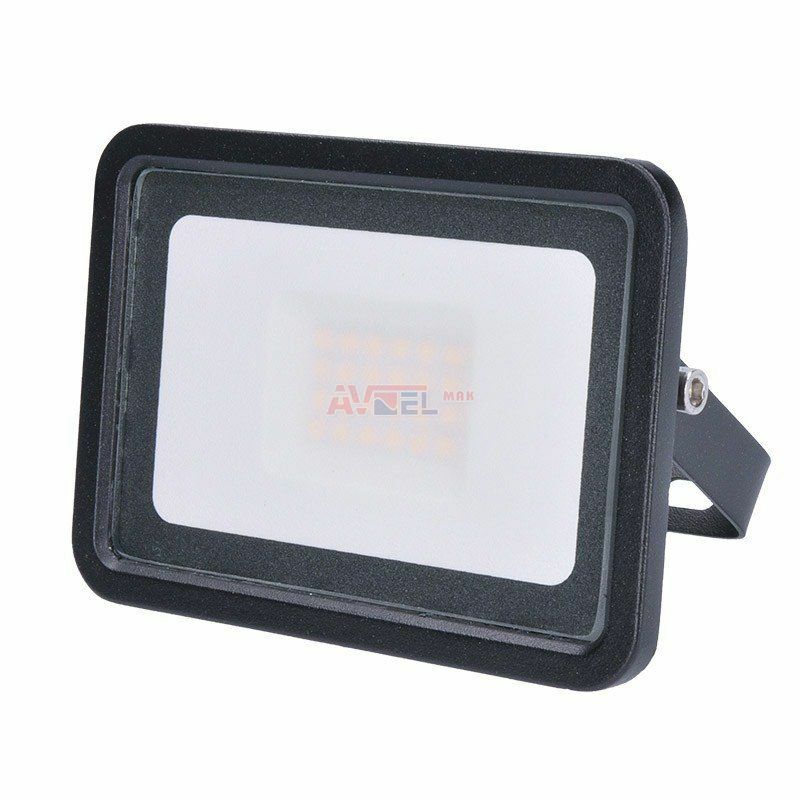 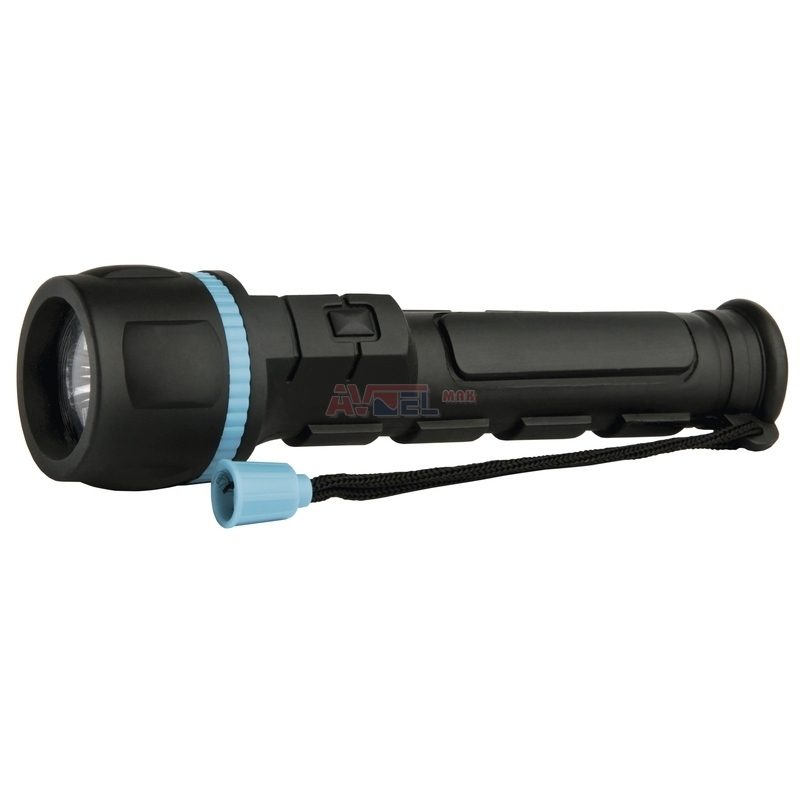 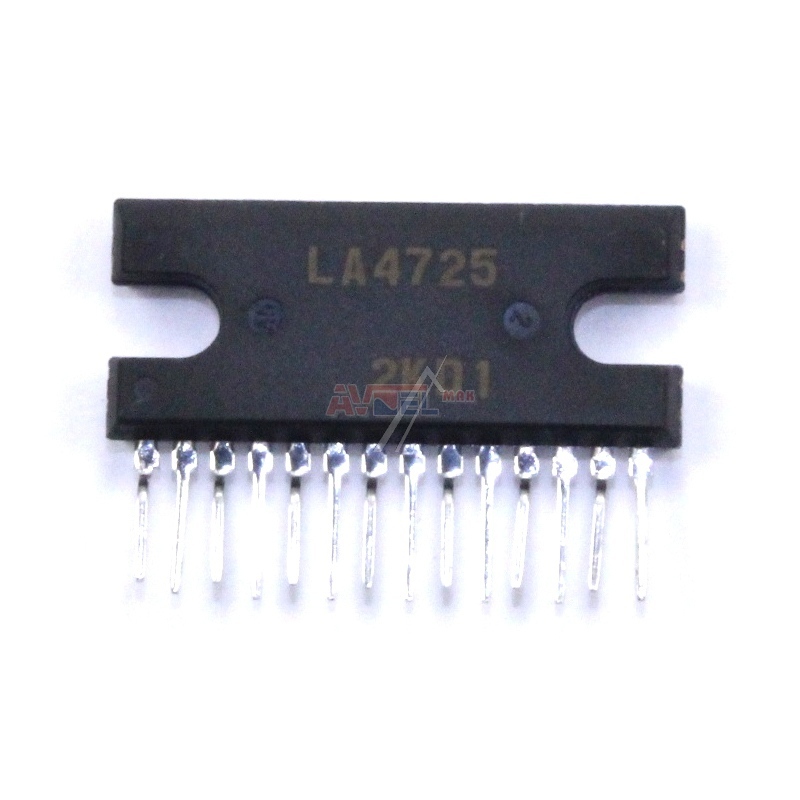 LA4400 SIL12 5.5W POWER AMPL.12p ? 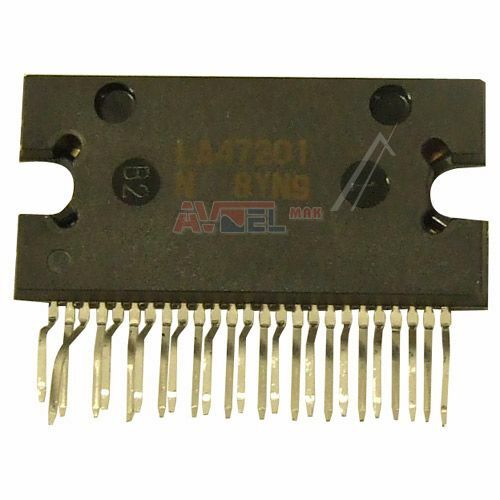 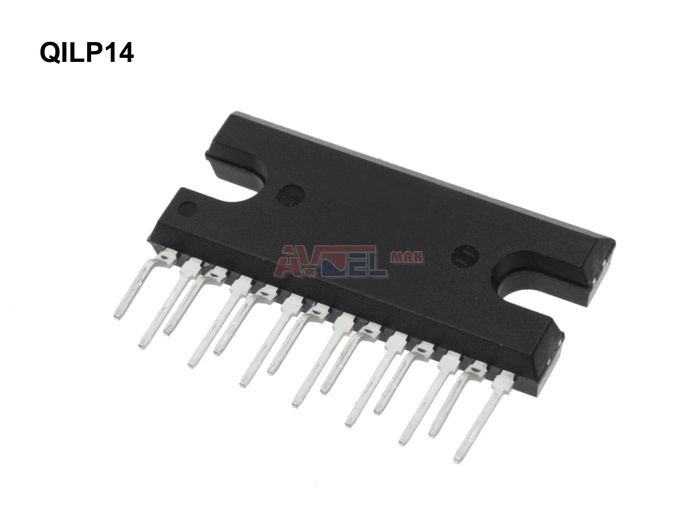 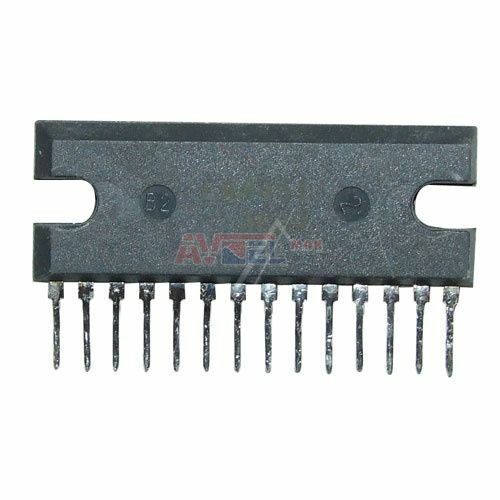 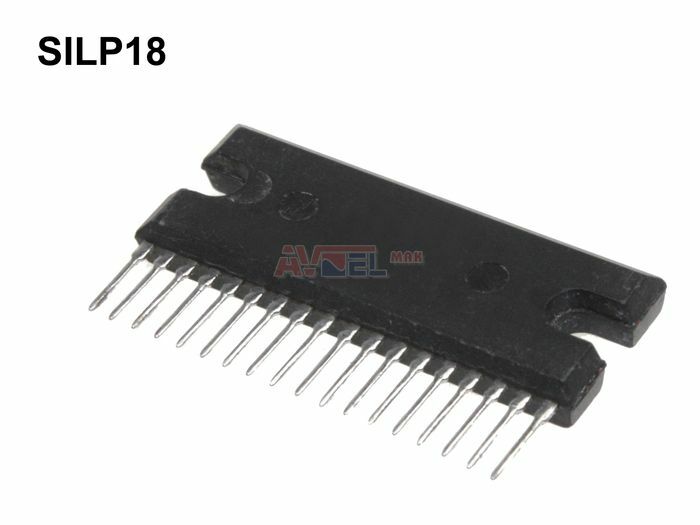 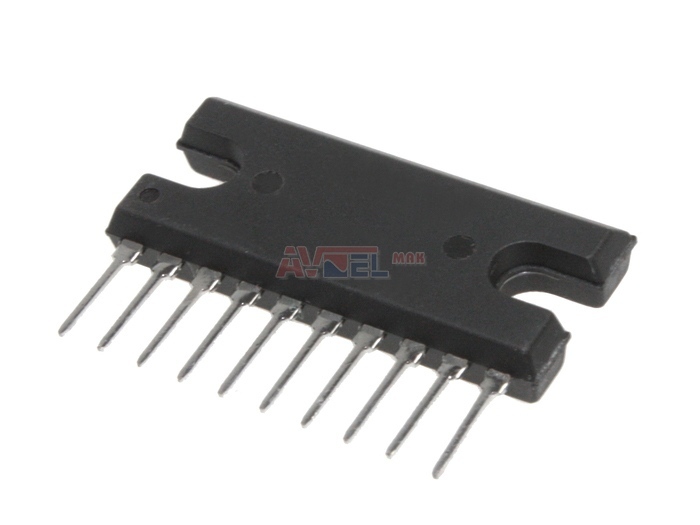 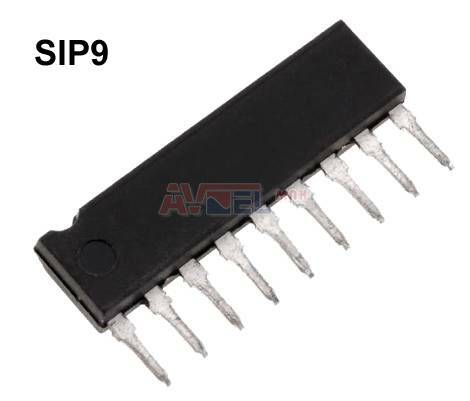 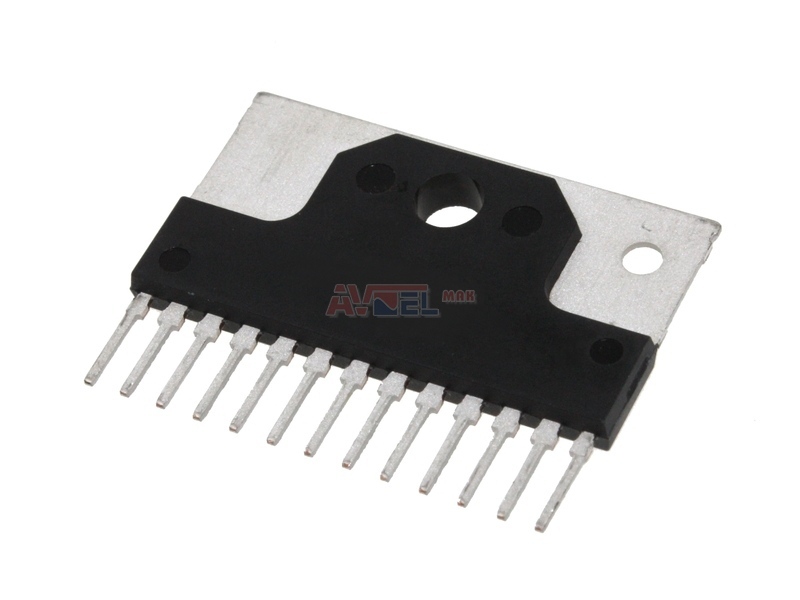 LA4425 5PIN AMPL. 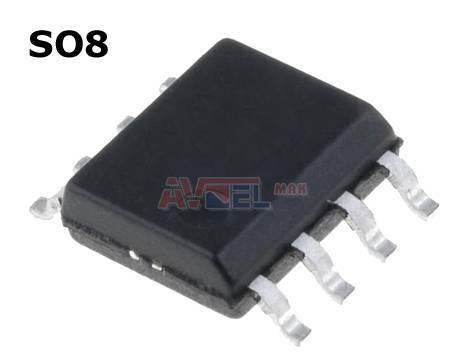 OUTPUT 5W ? 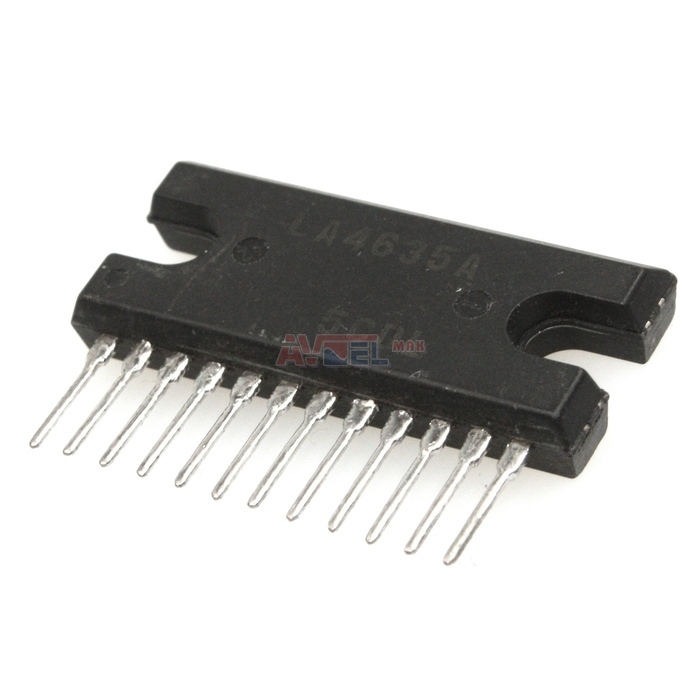 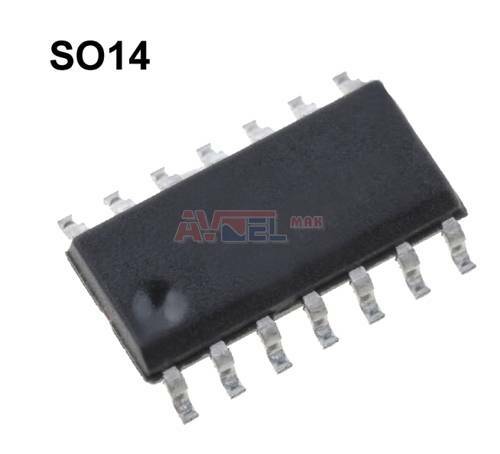 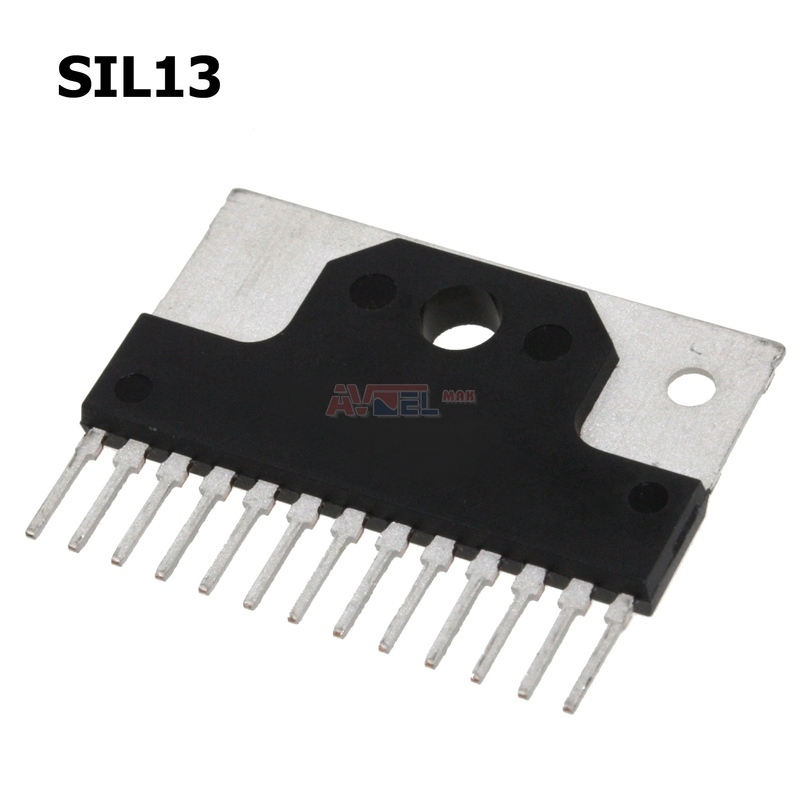 LA4446 SIL13 - SAN - 2xAMPL.OUTPUT 2x5.5W ? 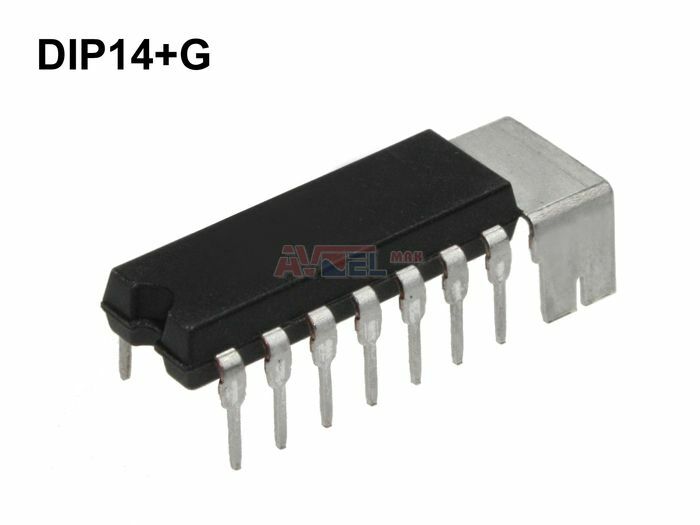 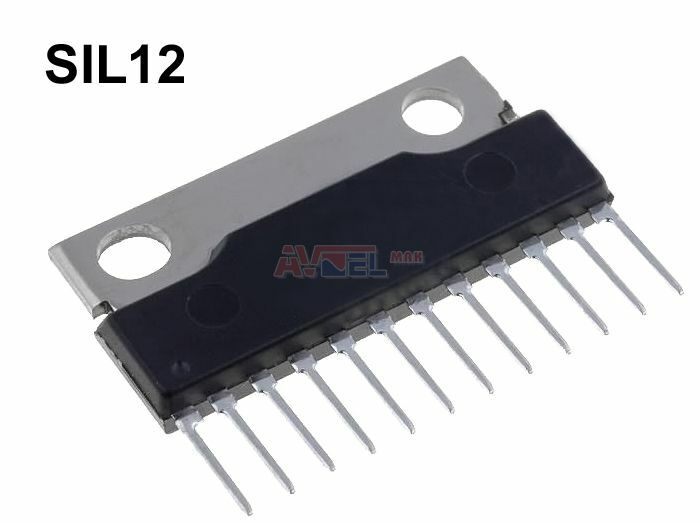 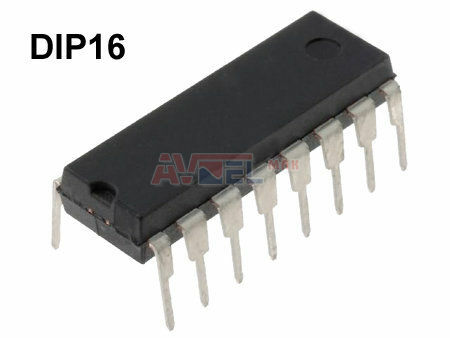 LA4476 QILP14 NF-E 18V 12W 14p QIL ? 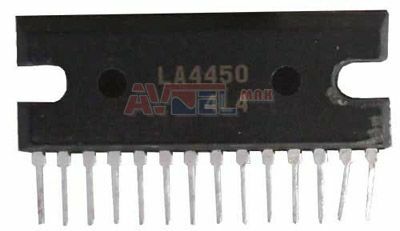 LA4485 PWR AMP. 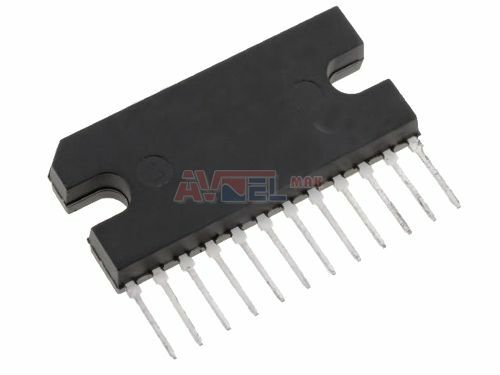 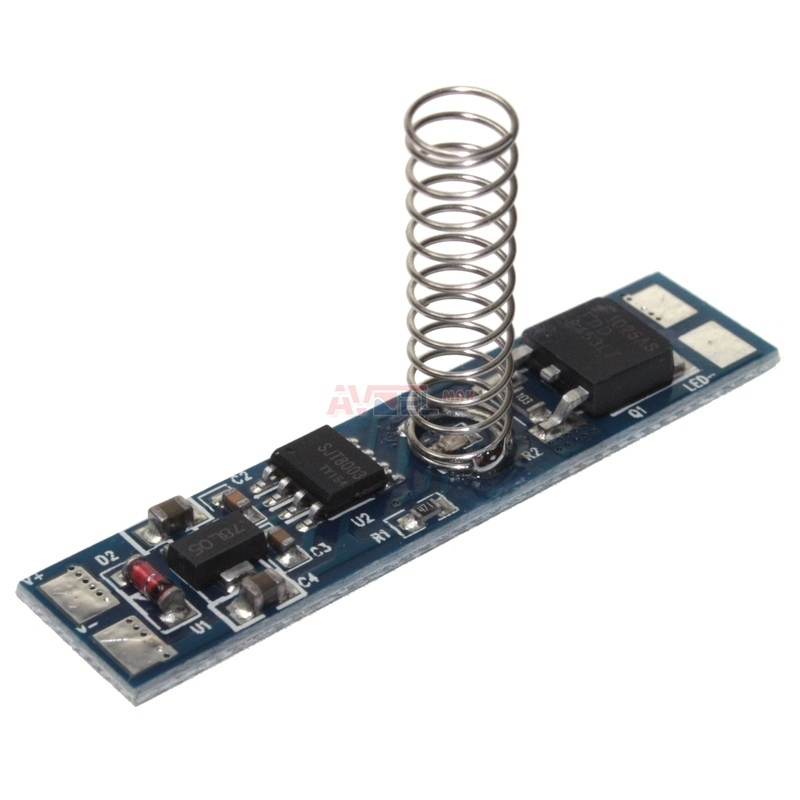 2x5W/4E 18V ? 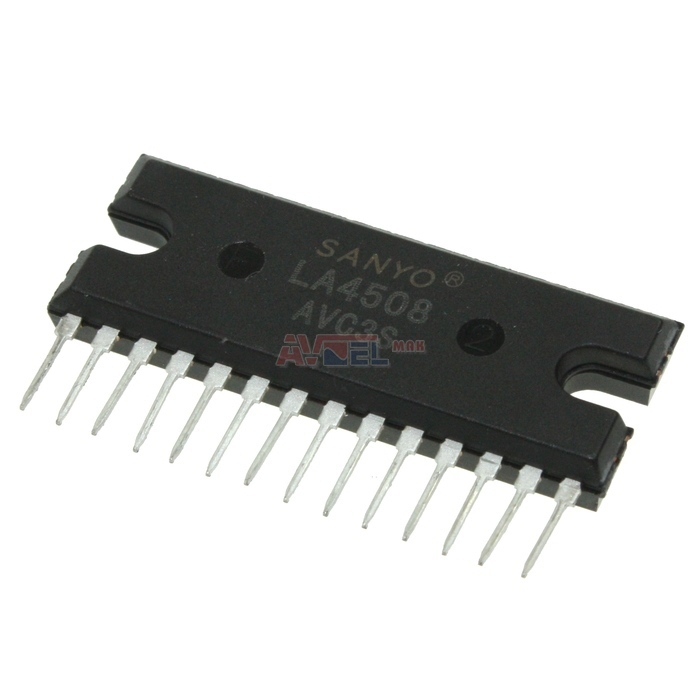 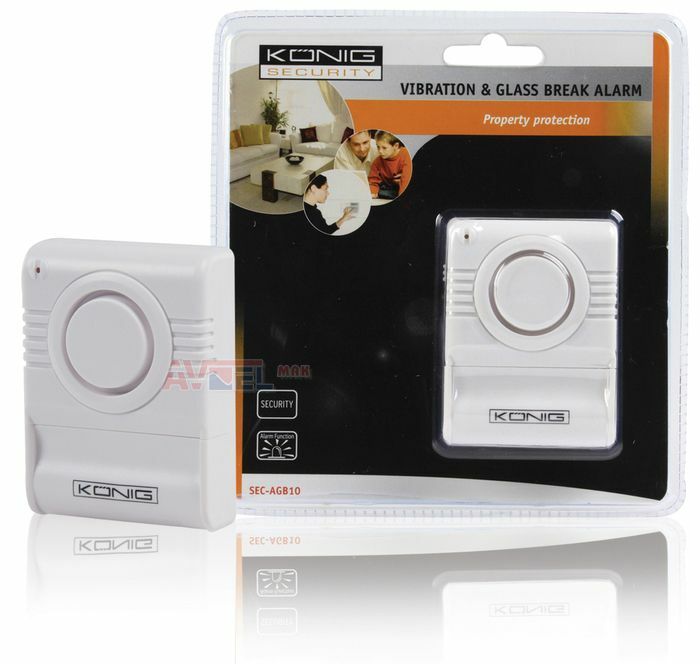 LA4525 - SONY 875936692 - ? 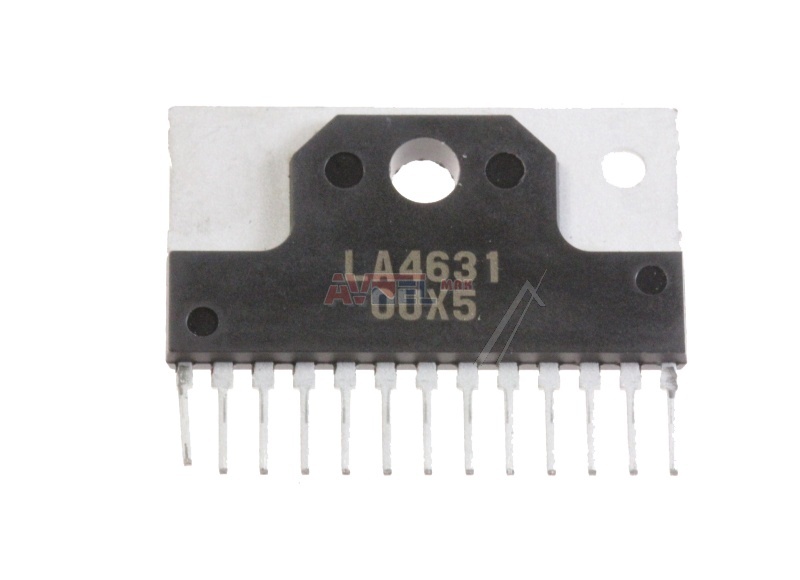 LA4580 SMD HEADPHONE AMPL. 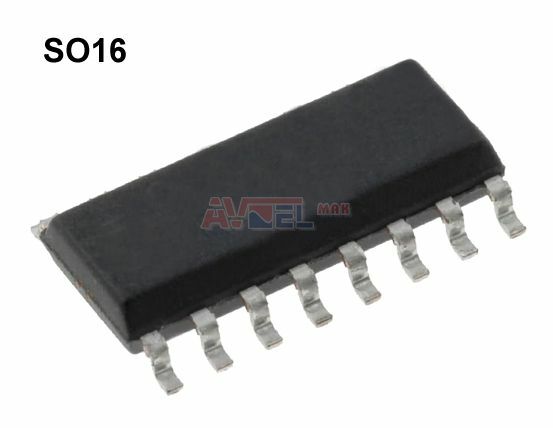 3V ? 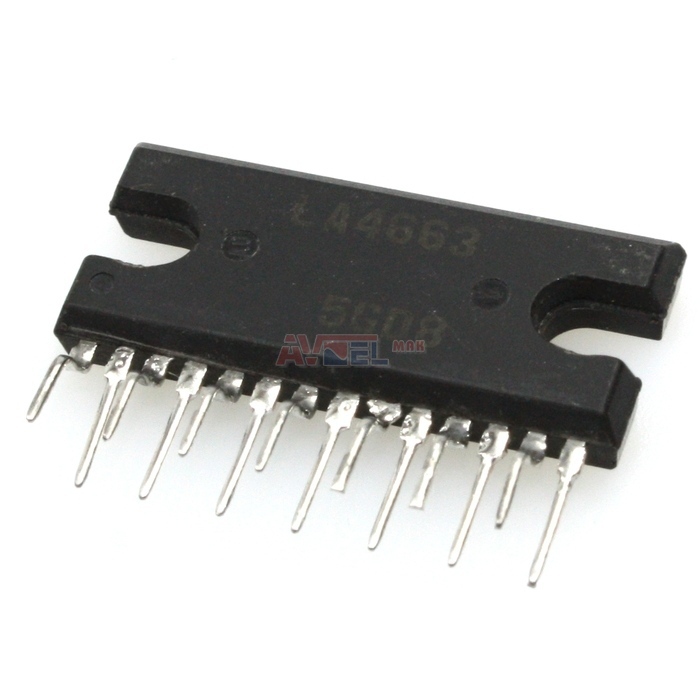 LA4582C SMD AF-IS-OS HEADPHONE ? 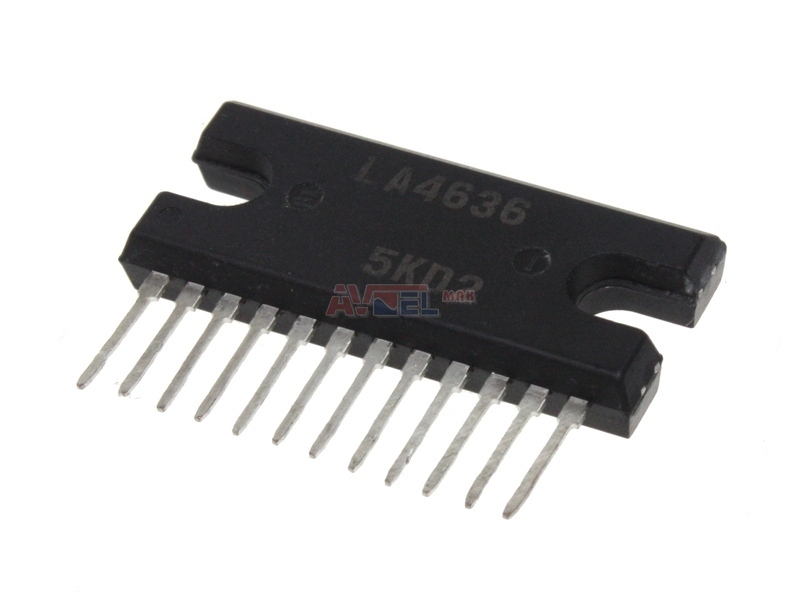 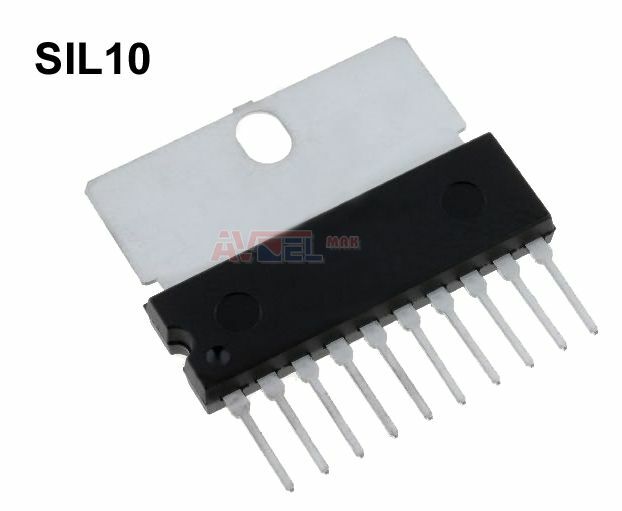 LA4600 SIL10 - orig. 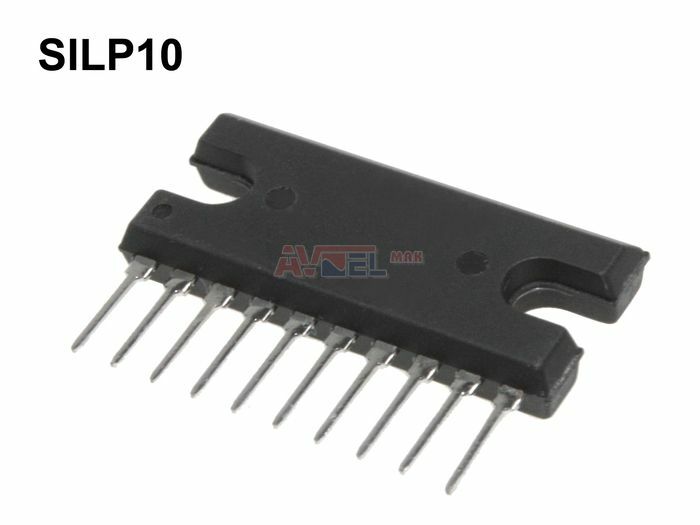 Toshiba I03SP46000 - AMPL OUTPUT 2x4W 12V ?